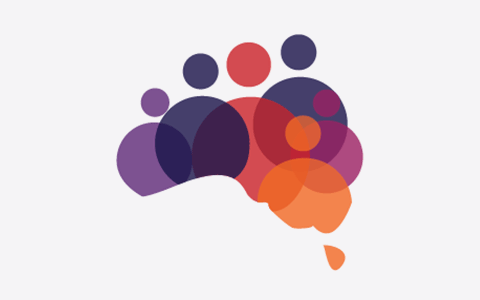 APPRISE is an Australia-wide network of leading experts, institutions and research networks involved in clinical, laboratory, public health and ethics research. We coordinate multidisciplinary research teams and key stakeholders to provide a national focus and international links for infectious disease research. Our activities build evidence and develop capacity to inform Australia’s preparedness, response and policy-making for infectious disease emergencies.